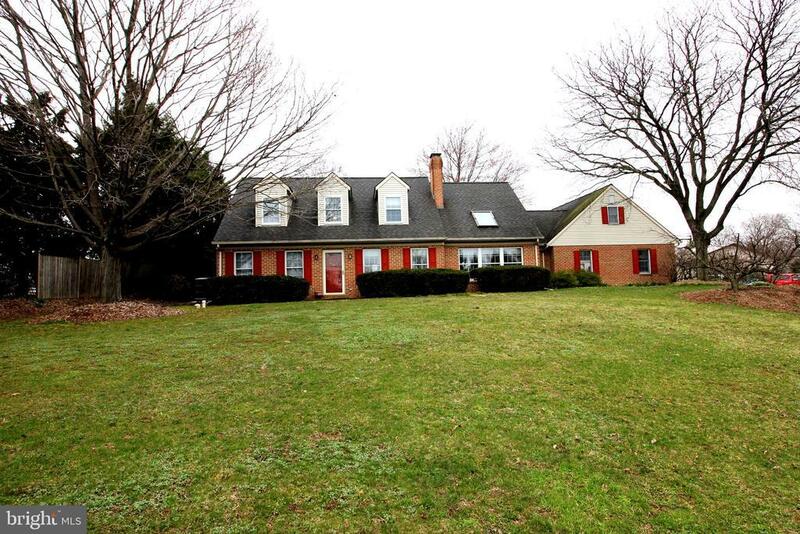 This absolutely lovely cape is conveniently located in Warwick Schools on 1.25 acres. Calling all car enthusiasts! 28 x 32 Pole Barn with heat and electric, able to meet all your hobby needs. First floor living! Updated kitchen with cathedral ceiling, granite counters and breakfast bar. Open floor plan with many custom features provides fantastic spaces for entertaining. Upstairs youll find 2 bright and cheery spacious bedrooms and a loft. Cozy up in the fully finished lover level with propane gas stove or enjoy spending time outdoors on the patio, relaxing in the hot tub or splashing in the pool! Directions: North on Oregon Pike to Newport Road (772) at Schaums Corner in Brownstown. Left on Newport to house on the right.